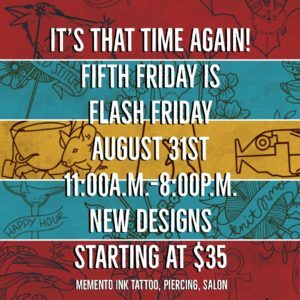 Come get tattooed! 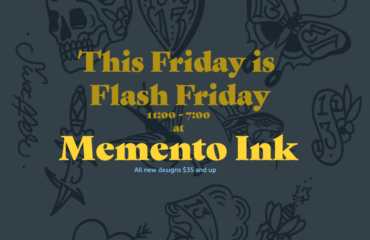 David will be available for flash tattoos all day. 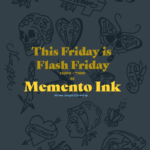 If you can’t get tattooed on that day, gift certificates will be available for your selected design. 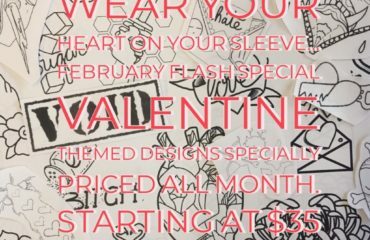 April will be out for a medical procedure, but you can still get gift certificates for her designs as well. April will also be offering half price hourly gift certificates on the 31st only to help with medical bills and recovery time.